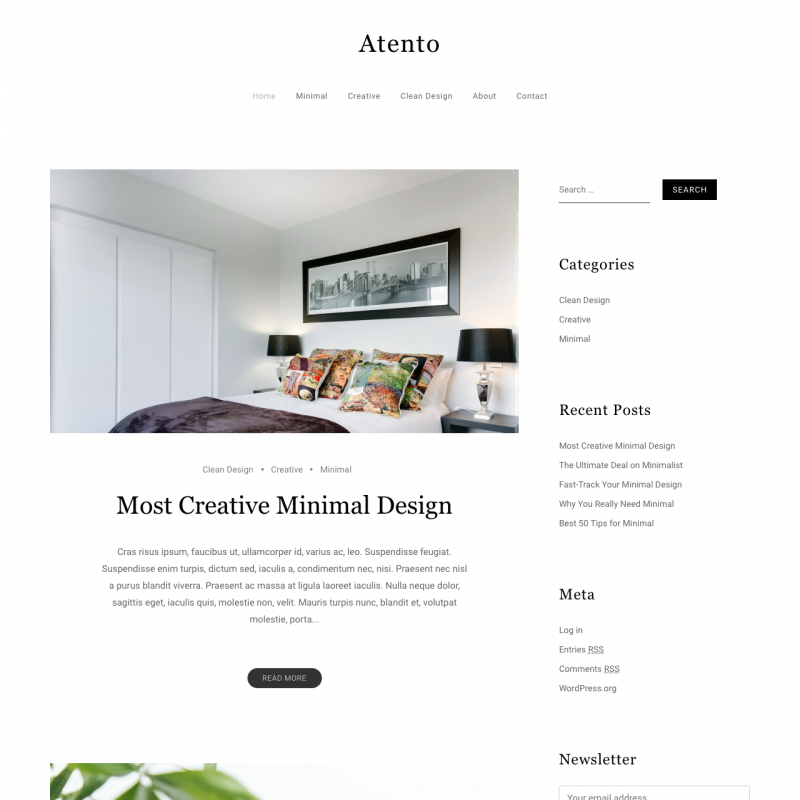 Atento theme translations are maintained by the WordPress community. 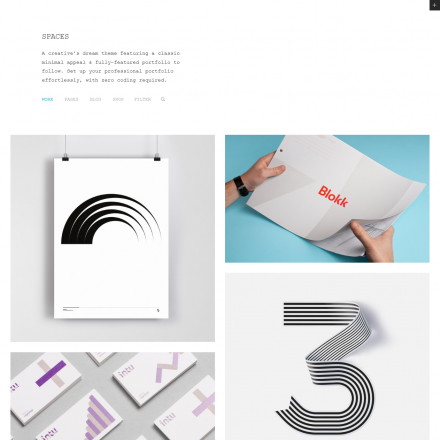 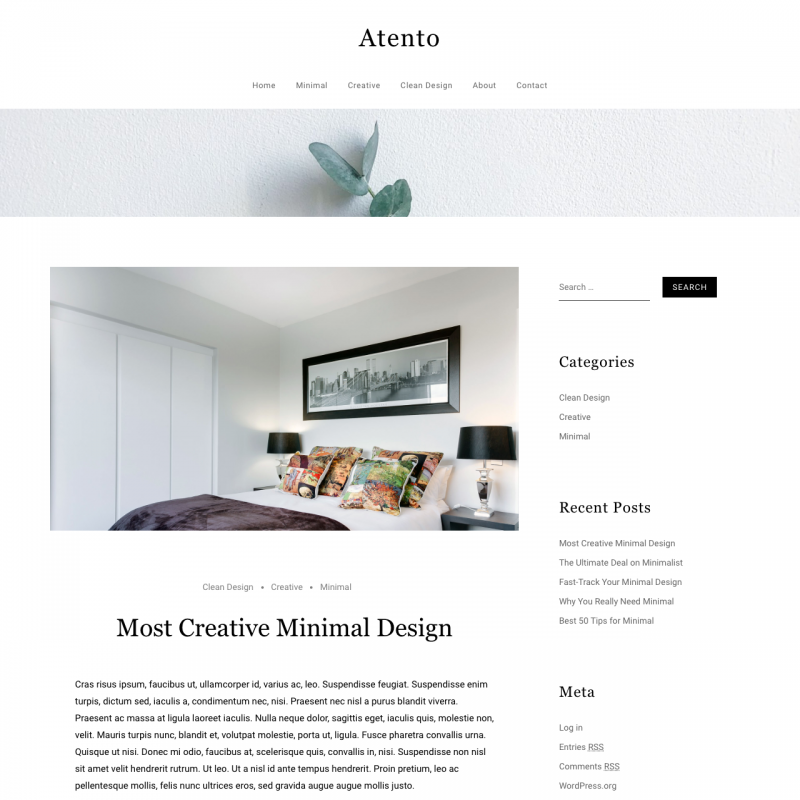 Atento is a stylish minimalistic WordPress that is suitable any blogs. 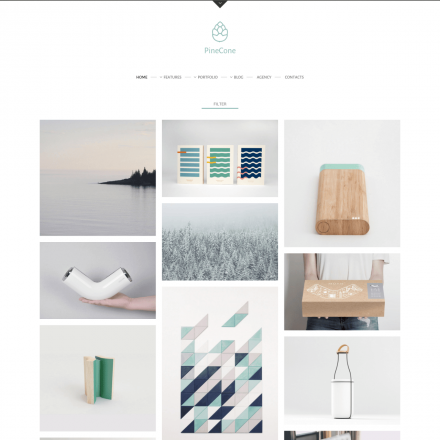 There is nothing superfluous in the theme. 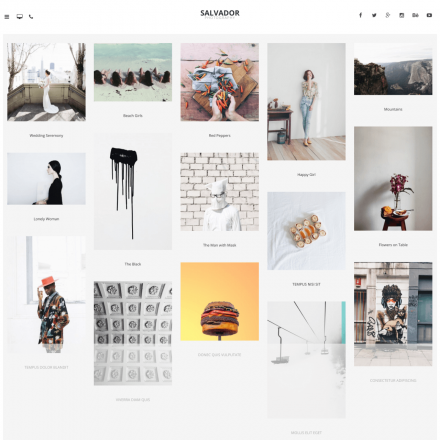 You can set header image, add widgets in the sidebar and the bottom of the site, use top and footer menus and add a subscription form.